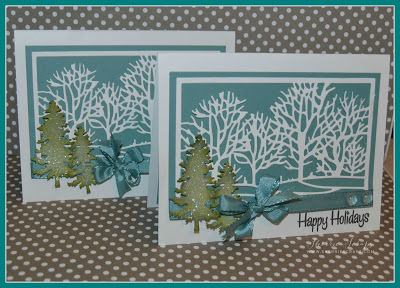 Today, I am running around getting some last minute things done before we leave out of town tomorrow for Thanksgiving. 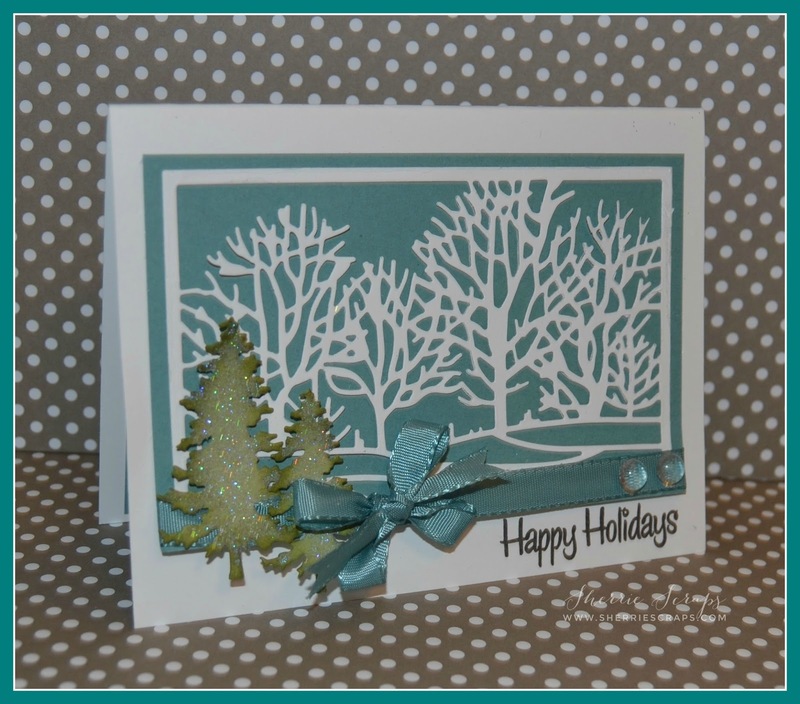 I am excited to go back home to be with family and friends for a few days~I hope you all have a wonderful Thanksgiving and safe travels to those traveling! 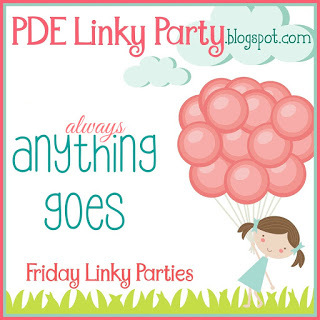 I made this with all my blogger buddies in mind which I am so grateful for. I have made so many amazing friends in blog land and appreciate your friendship more than you know! 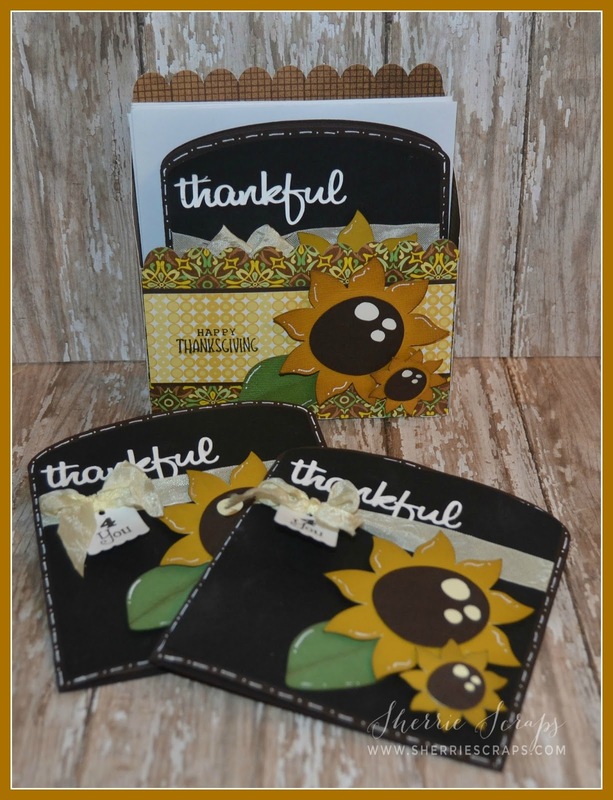 I picked up this cute file over at My Scrap Chick called Sunflower Greetings and cut it on my cameo. 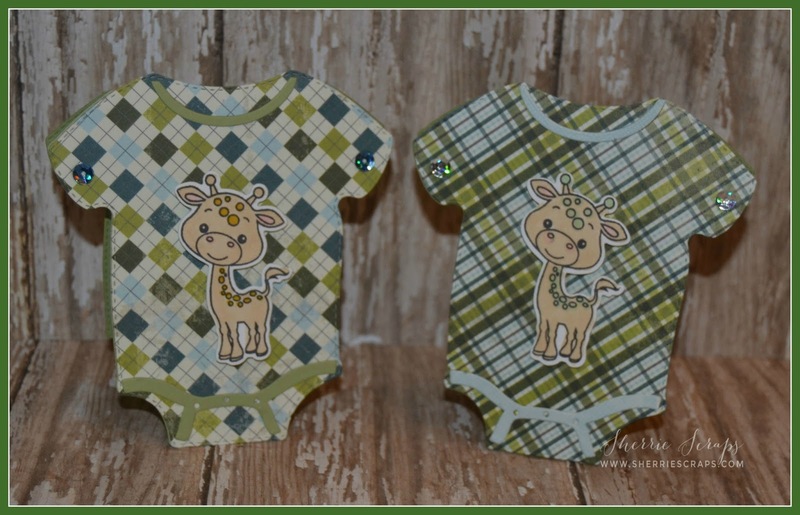 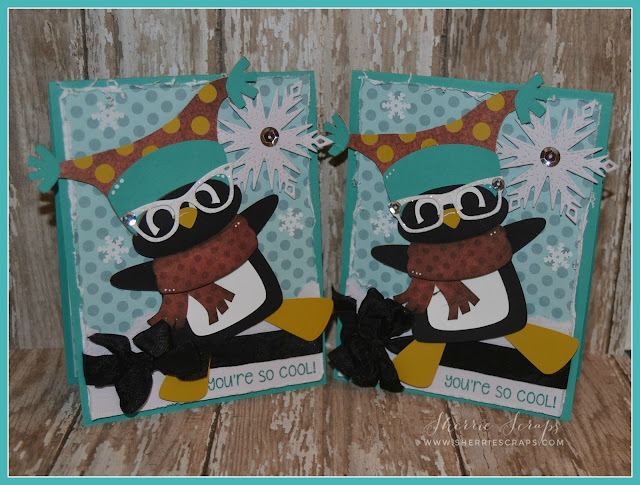 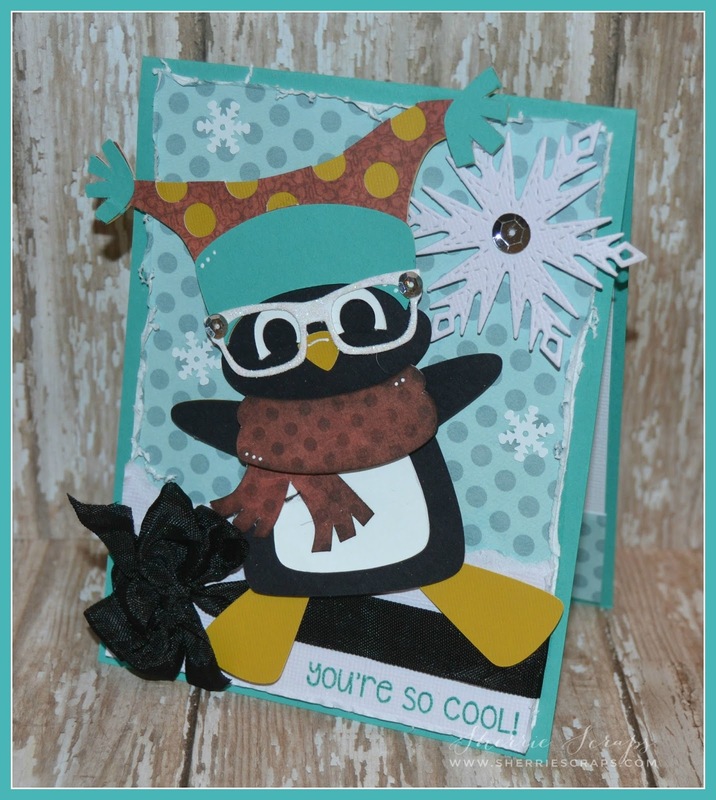 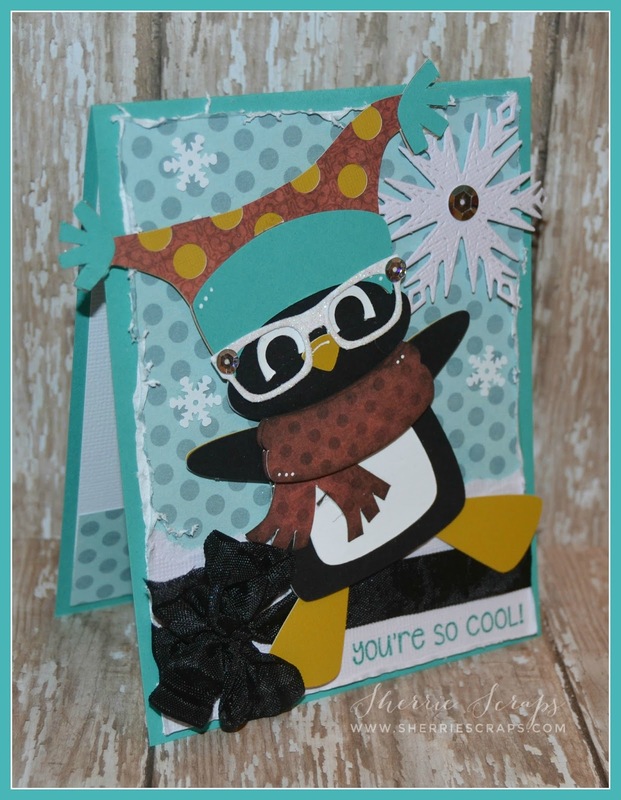 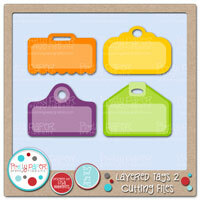 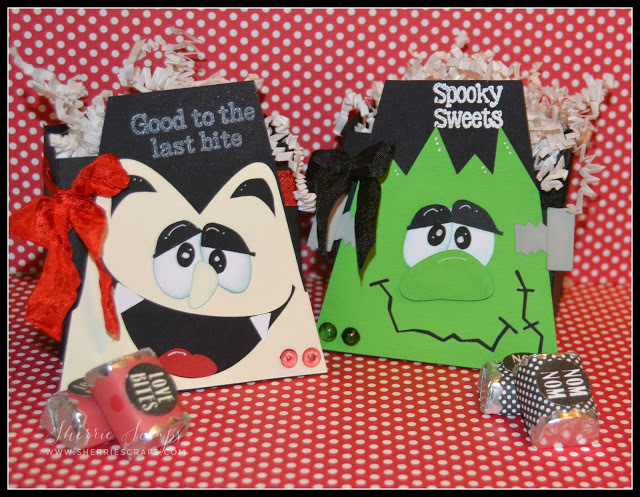 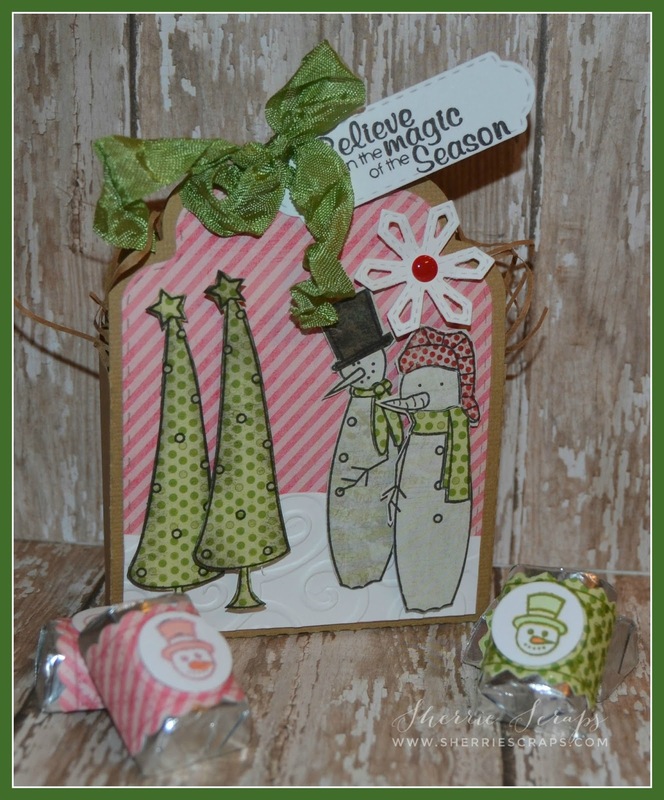 I made the four cards and dressed them up by adding a fun bow and sweet little tag. 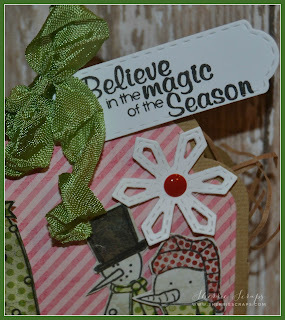 The tag and sentiment is from My Craft Spot which unfortunately is no longer in business. 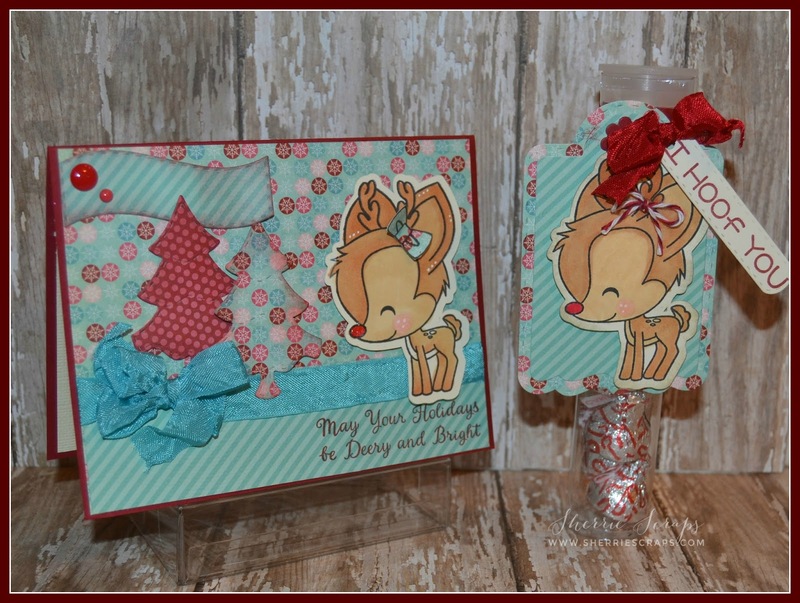 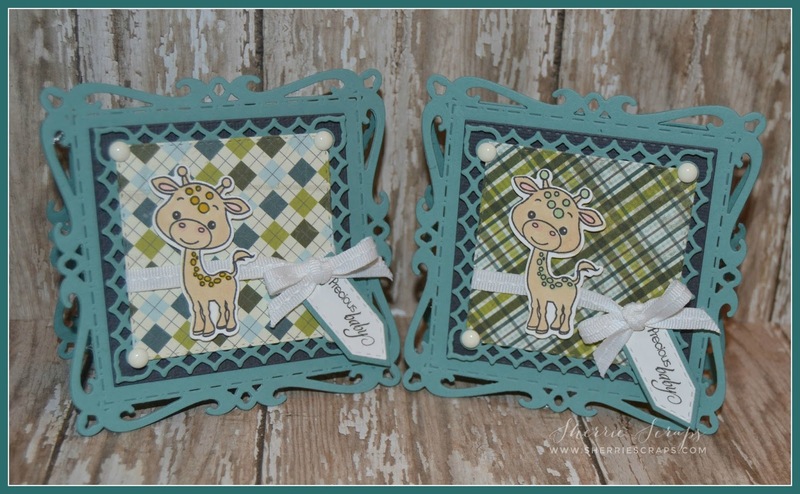 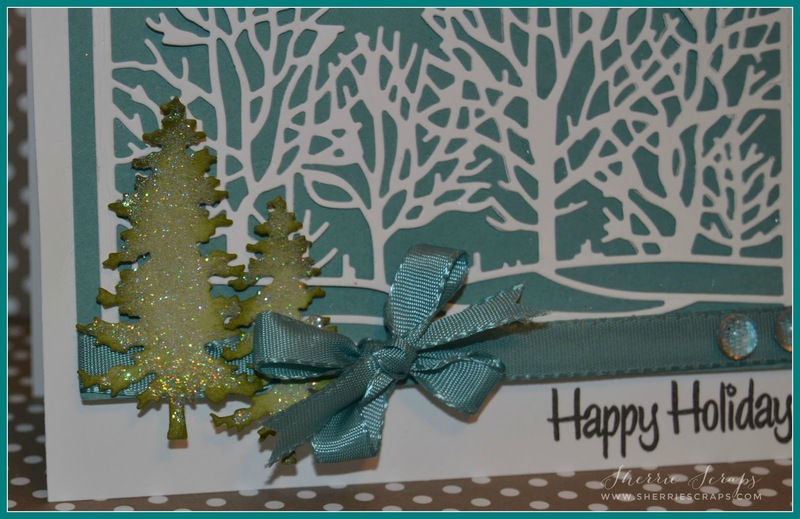 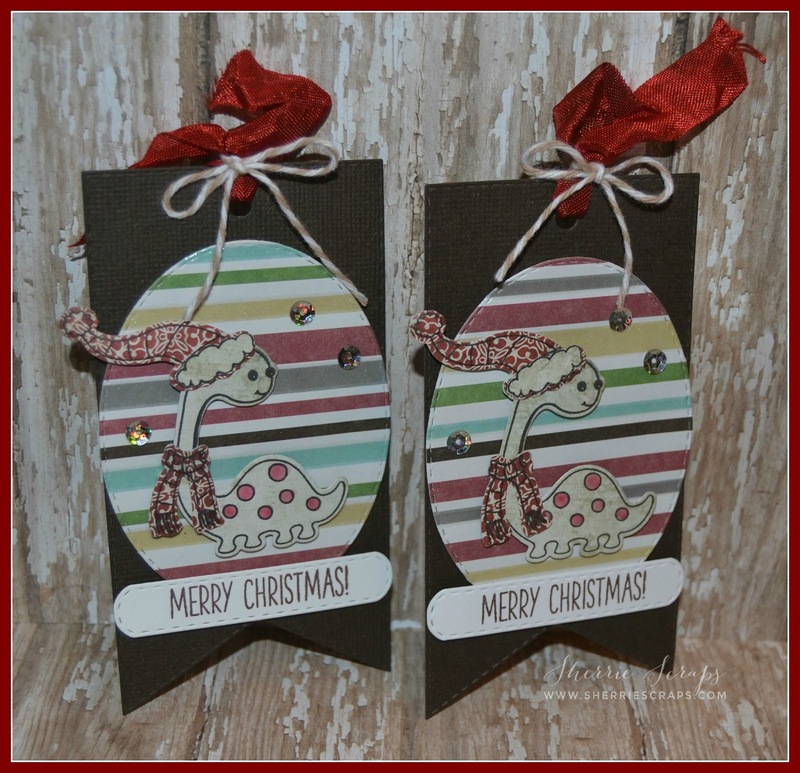 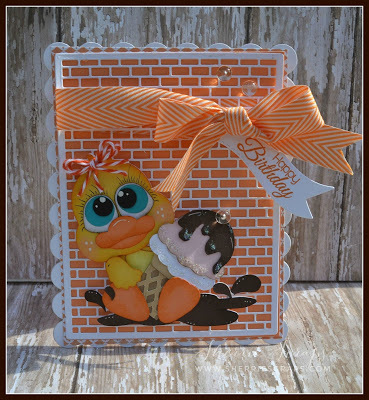 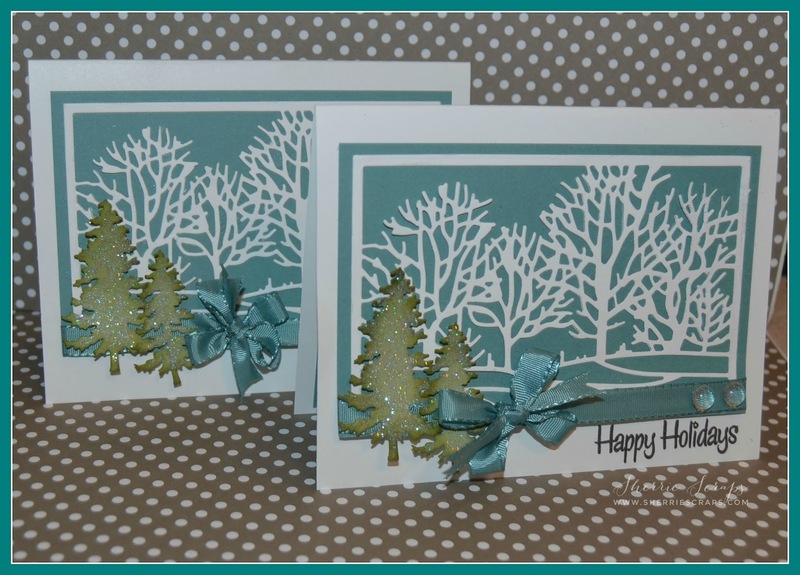 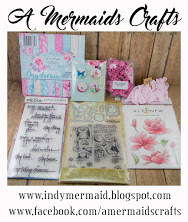 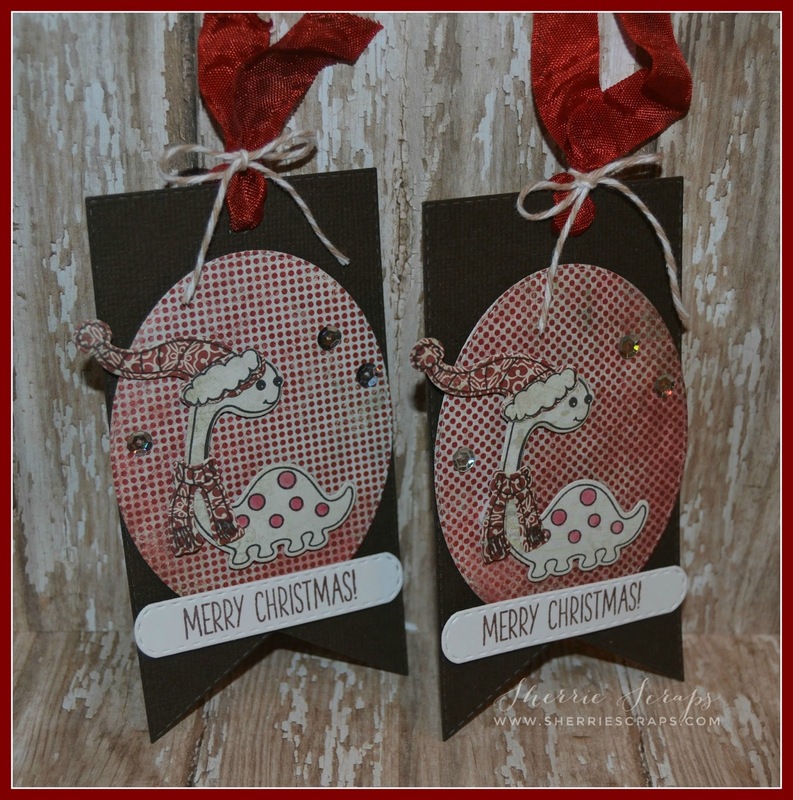 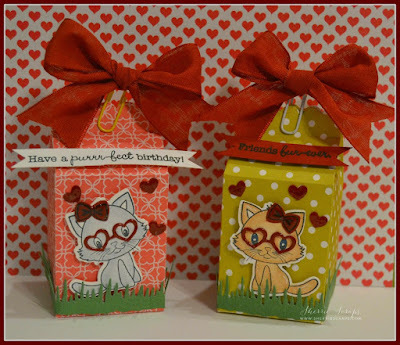 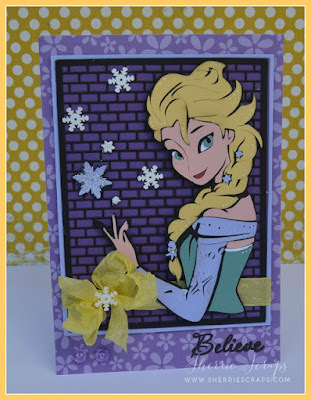 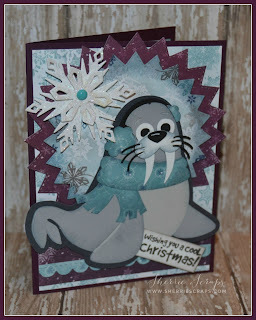 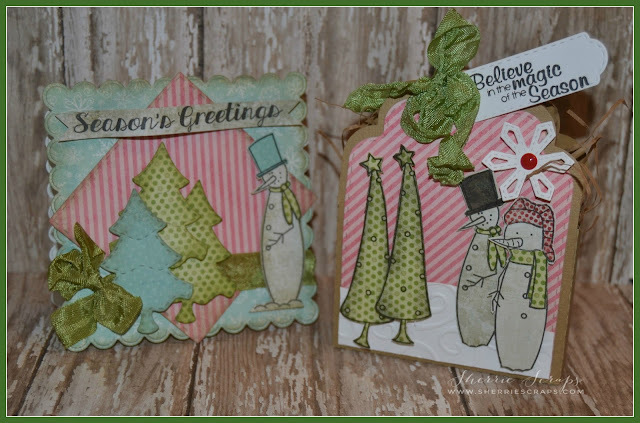 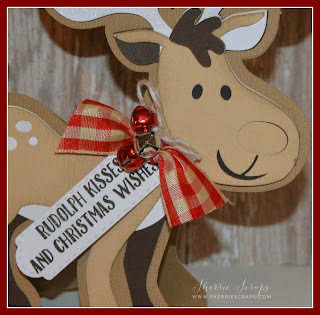 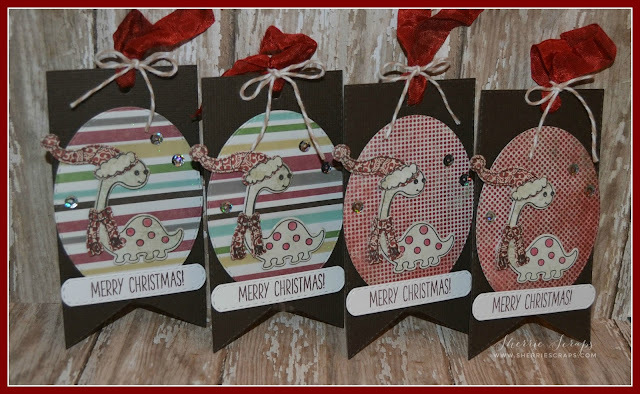 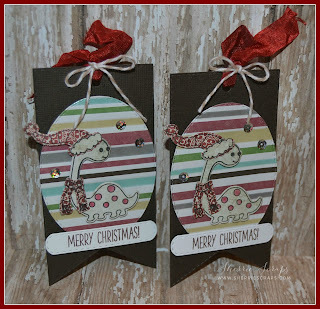 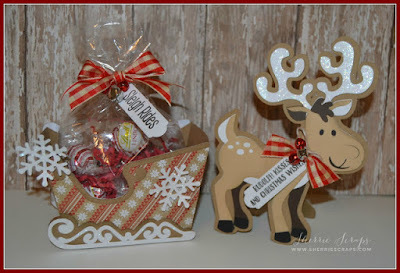 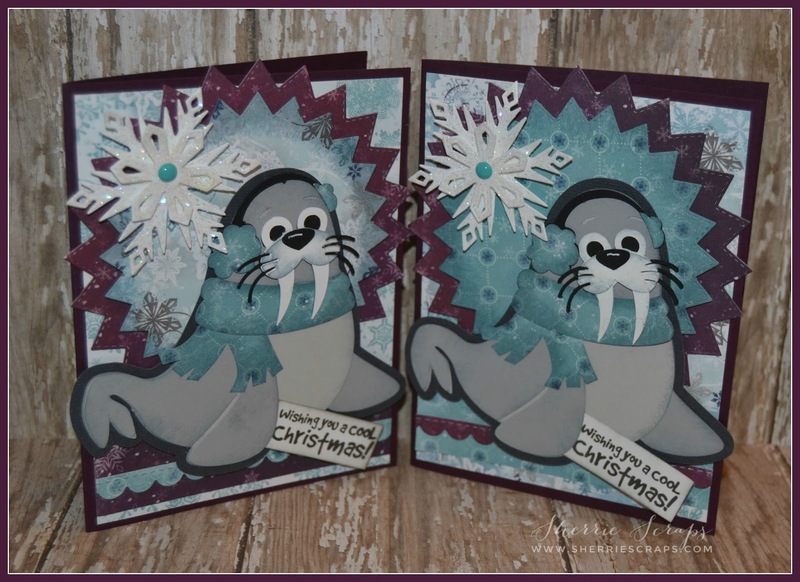 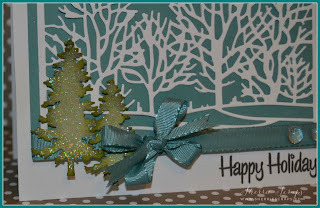 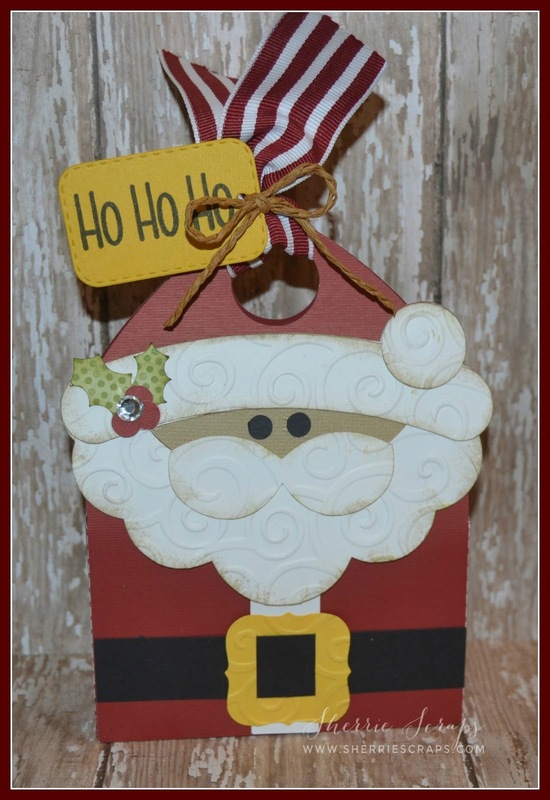 I also added a pretty crinkle ribbon bow to each of these cards using ribbon from 3 Girl JAM. 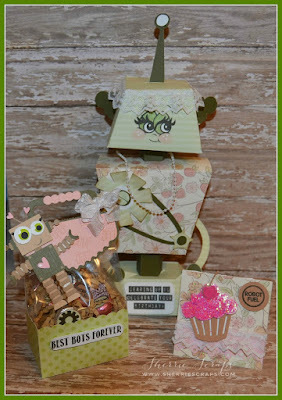 The box has a sentiment also stamped on the front with My Creative Time's Fall Friends stamp set. 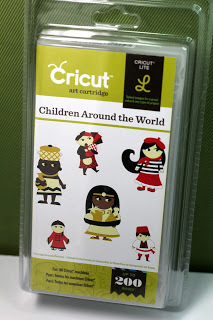 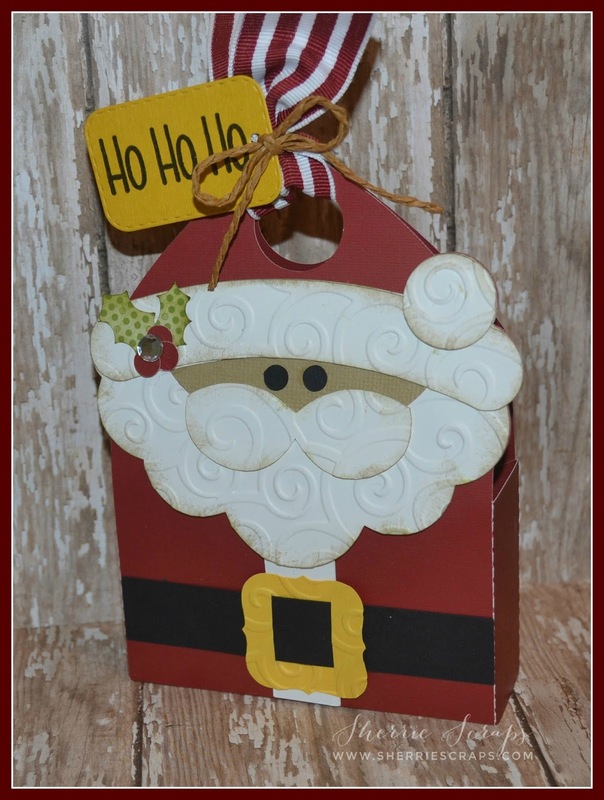 The cards all fit perfectly including the envelopes inside this fun little box. 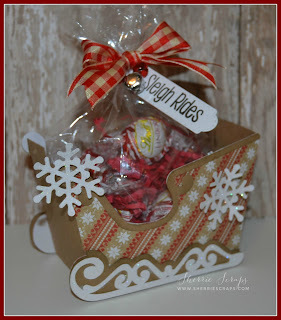 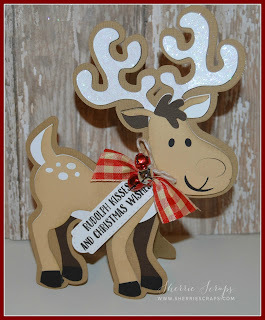 Isn't it cute~and makes for a fun little gift to. 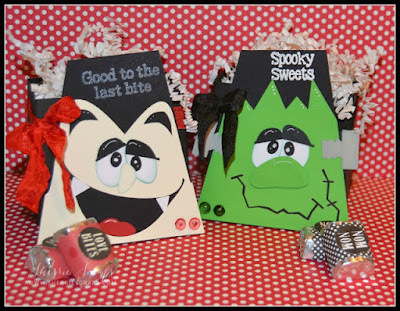 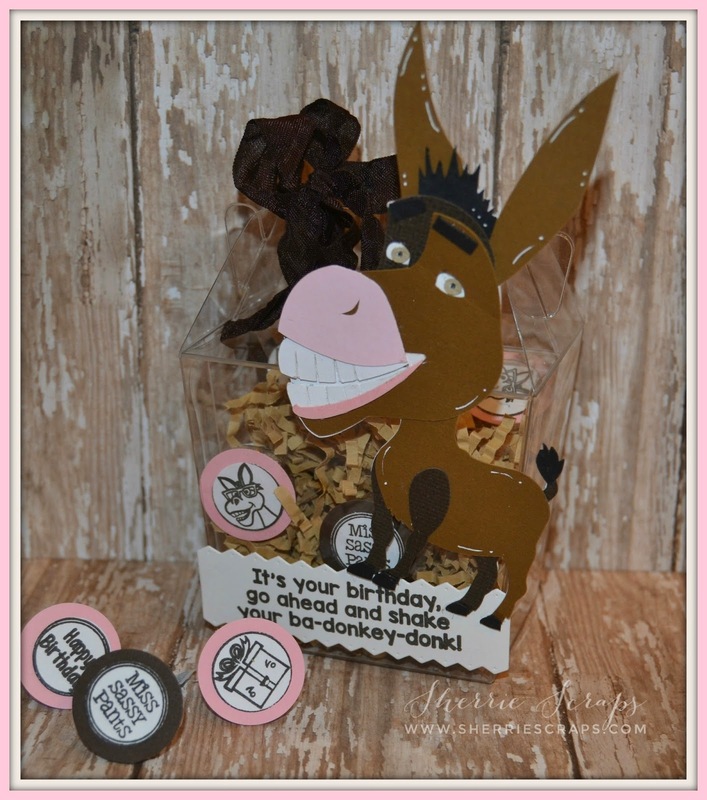 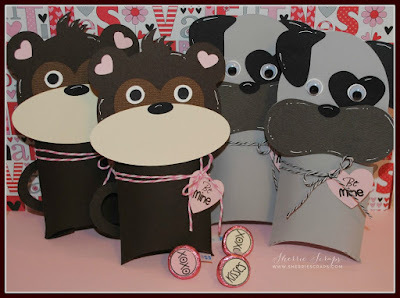 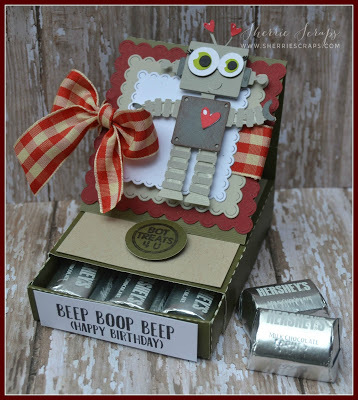 You could certainly change out the papers and sentiments easily for other occasions to:) Fun and real easy to put together! 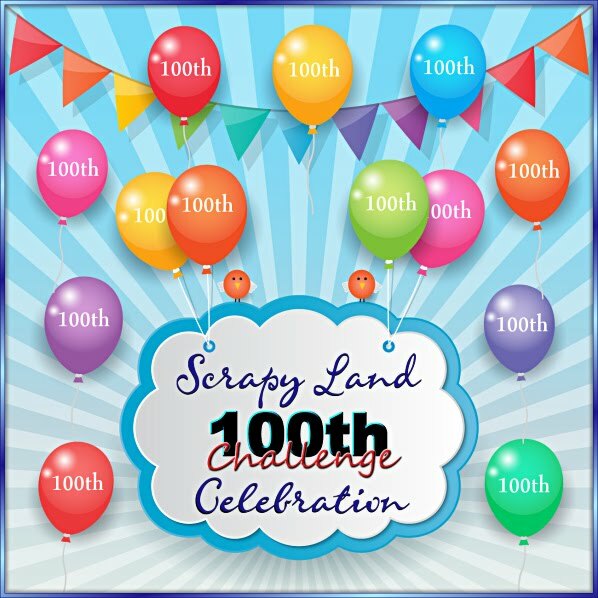 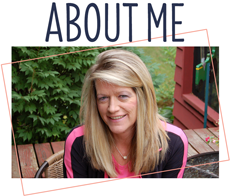 I hope you take a minute to pop over to Lisa's blog and visit me there to~I would love it if you would! 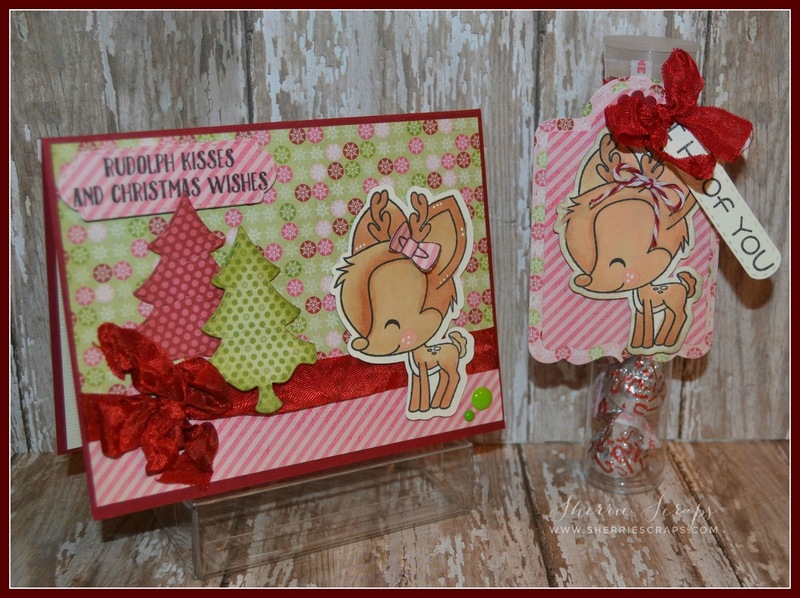 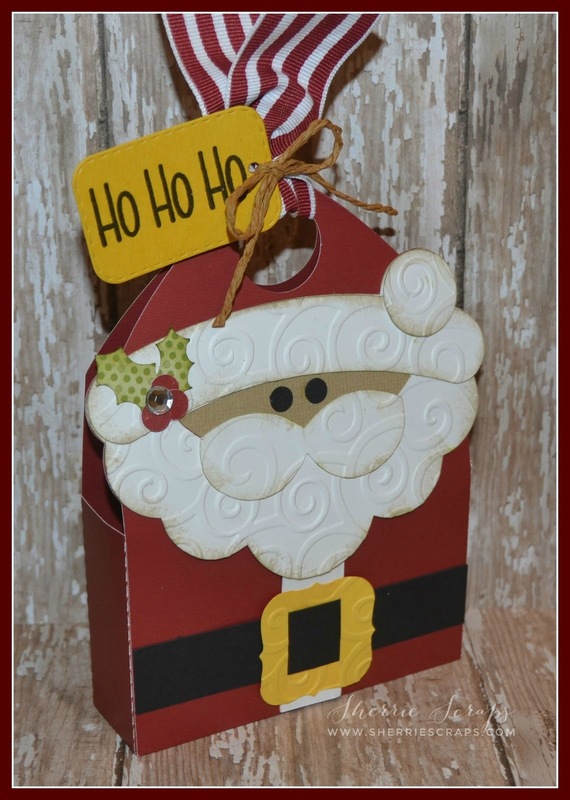 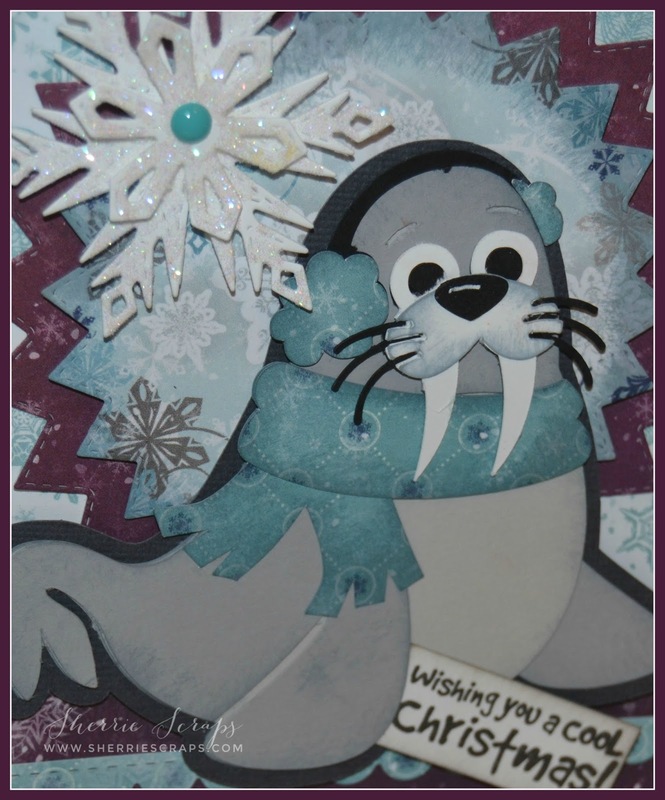 I started with this adorable Purse Gift Card Holder file and cut it on my cameo. 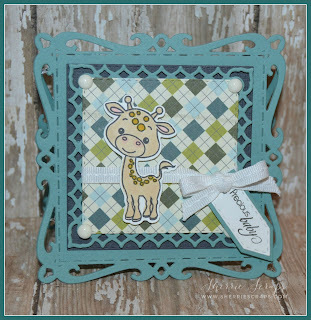 I added a panel across the front and used a border punch for the doily edges. 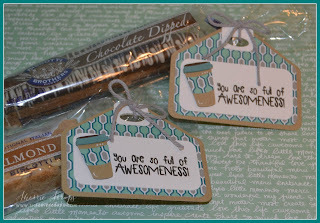 I stamped the sentiment on the front with Craftin Desert Divas~Got Coffee Stamp set along with the yummy donut. 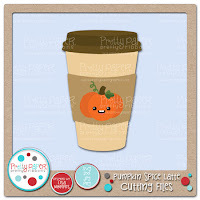 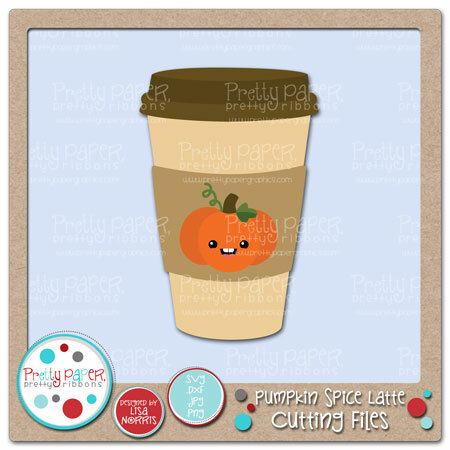 I then cut these adorable coffee cups using the Pumpkin Spice Latte file. I tied on a pretty bow with crinkle ribbon from DL.ART and twine from my stash. I also included a Starbucks gift card and attached a velcro piece to the flap so it would shut perfectly. 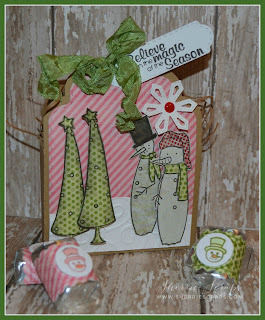 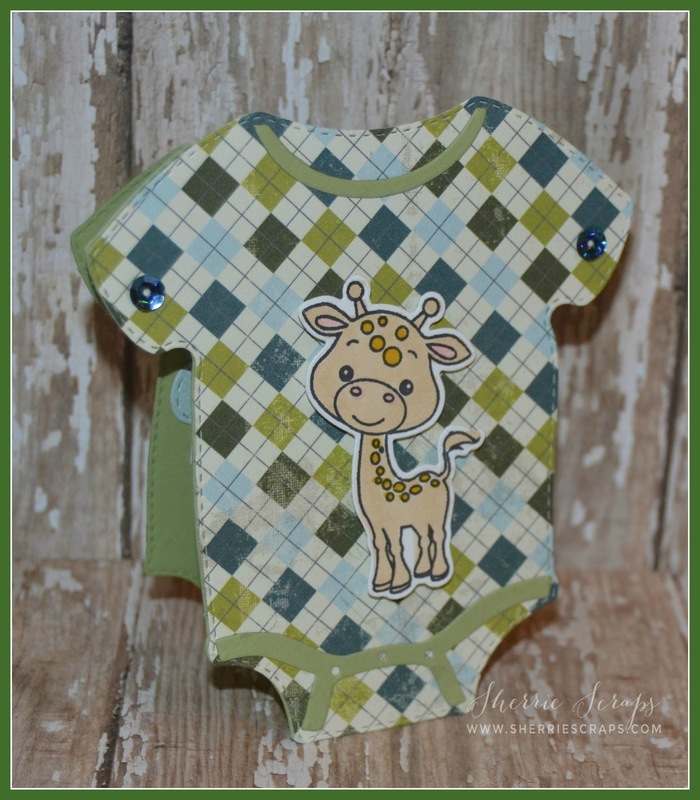 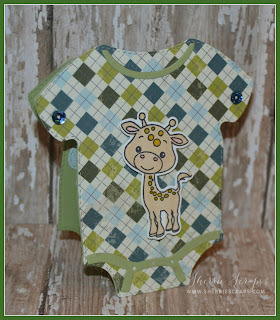 I finished with little sequins from CDD and skittles from my friend, Carri. 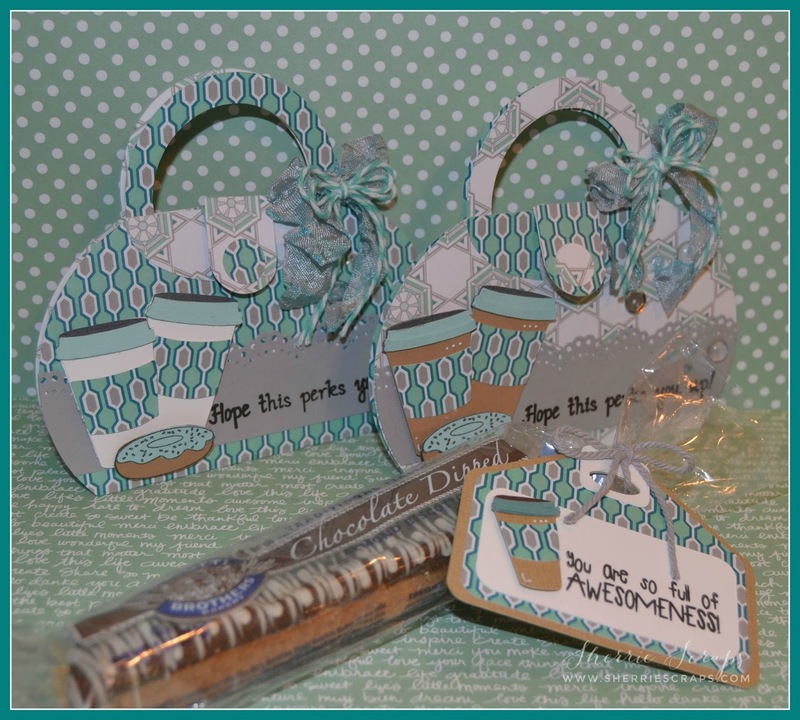 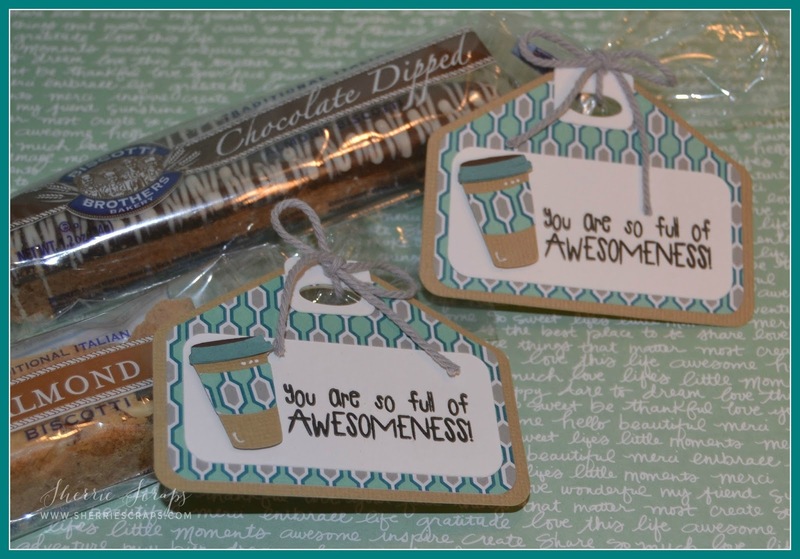 I also made these yummy treats~I used the Layered Tags 2 file, the coffee cup was the Pumpkin Spice Latte file and the sentiment is stamped with Many Thanks stamp set from Pretty Cute Stamps. 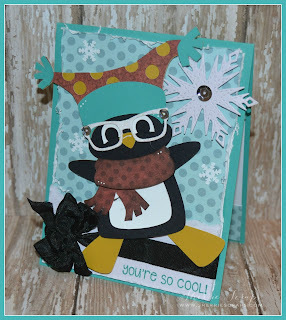 Thanks again Lisa for having me!